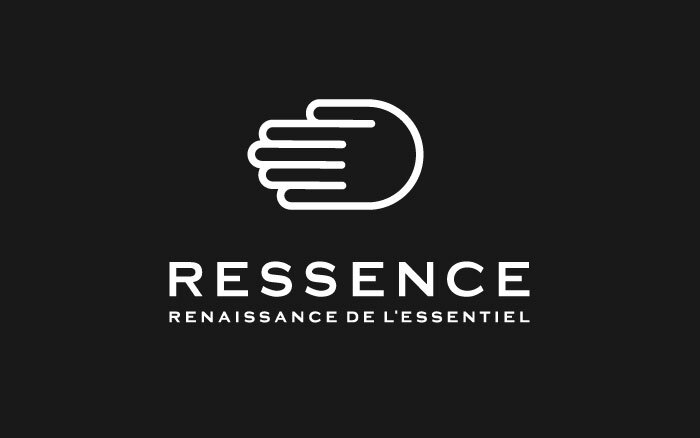 The official site Ressence - http://www.ressence.eu/ . The official website shows the orientation of the brand's watches. There you can find the information about the technical characteristics of the watches, the company's history and the brand's news. Also, there are the catalog and the pictures of all Ressence watches.